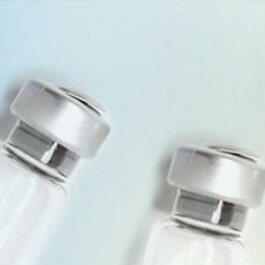 Direct ELISA: Using 100 μl/well antibody solution, a concentration of ~1.0 μg/ml is required. This biotinylated polyclonal antibody allows the detection of at least 0.2-0.4 ng/well of recombinant Rat SDF-1-alpha. Sandwich ELISA: Using 100 μl/well antibody solution, a concentration of 0.25-1.0 μg/ml is required. In conjunction with Purified Anti-Rat SDF1-alpha (Cat.-No AP33448PU) as a Capture antibody, it allows the detection of at least 0.2-0.4 ng/well of recombinant Rat SDF1-alpha.